As the day progresses, the cryptocurrency market momentum seems to shift at random intervals. Hourly charts start to look very bearish once again, although the daily chart is still pretty solid right now. The Bitcoin Cash price is still going strong at this time, as the $320 level is well within reach. When the Bitcoin price begins noting some strong gains, altcoins will either follow suit or crumble under the pressure. While many people may not necessarily like or agree with what Bitcoin Cash represents, the current value of this altcoin cannot be ignored. After nearly a week of solid gains, it has surpassed $250 and $300 in quick succession without looking back. Over the past 24 hours, the Bitcoin Cash price rose by another 10%, as it is now valued at $321.33. There is also another 7.15% increase in BCH/BTC, as this ratio remains incredibly bullish lately. 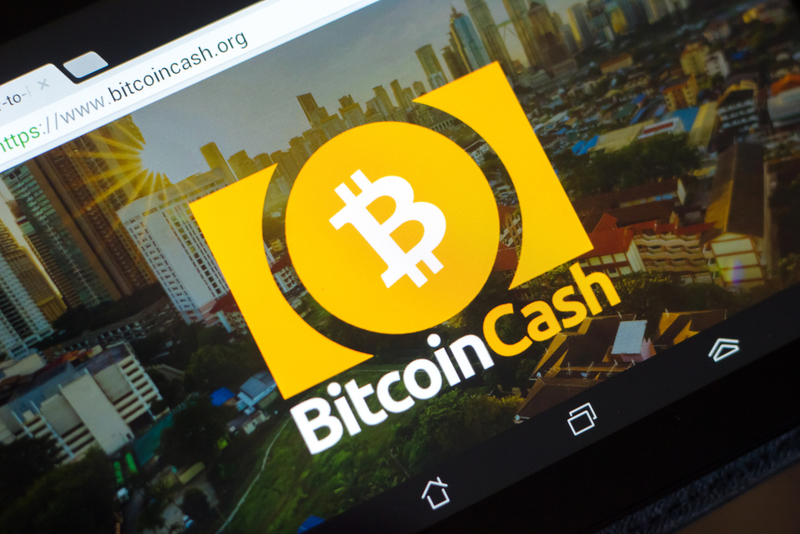 One BCH is now priced at 0.0622 BTC, which will be of great interest to traders looking to increase their Bitcoin holdings in the process. It is rather apparent the current uptrend is not all that surprising either. As Greg Geiger confirms, this current increase is the result of a bullish hourly candle and a continuation of the trend which materialized earlier in the week. Keeping this momentum alive for a few more hours or days will prove to be somewhat challenging, but given the current success rate, there is nothing to be overly concerned about just yet. MyCryptoHustle is a firm believer of bigger and better things to come where Bitcoin Cash is concerned. These past few days have been incredibly bullish for BCH, and every minor dip has been bought up rather quickly. While the market is still a long way removed from its all-time high, this trend seems to confirm an extended bullish period may come into play for all markets. Bitcoin Cash. Love this graph. For those traders who zoom in on charts, the current uptrend may look scary more than anything else. More specifically, this sudden and steep uptrend over the past few days has not been met with any real resistance. A correction will occur eventually though, albeit it is very hard to predict when that will happen exactly.